Self-imposed limitation under Article 226 on the alternative remedy cannot be invoked in the face of the authority’s lacking the power, the Court said. 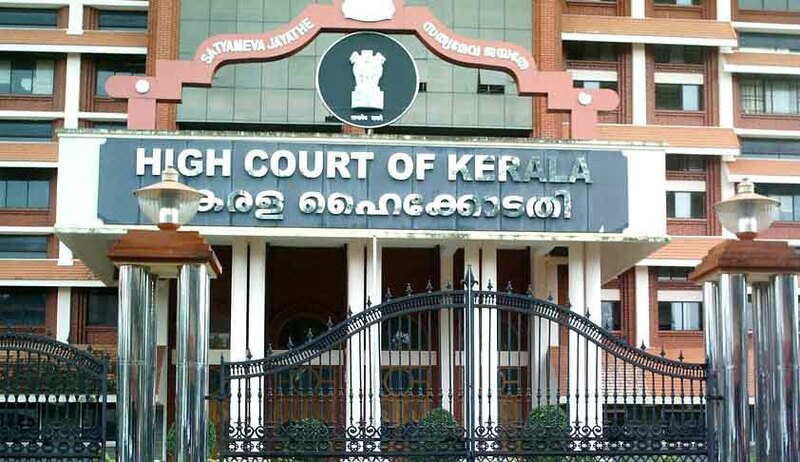 The Kerala High Court in Rev. Msgr Philip Njaralakkatt vs. State of Kerala, has held that payment of building tax even without protest could not come in one’s way to raise a plea, at a later instance, against it being compelled to pay the same, claiming exemption. A Trust, which runs a nursing college, paid building tax even though its buildings are exempted from it. Next year, it objected to the demand raised by the grama panchayath, which initiated coercive steps against the Trust to realize the same. The Trust assailed this action of the panchayath before the high court. Justice Dama Seshadri Naidu rejected the grama panchayath’s contention of ‘alternative efficacious remedy’ being available, and observed that the self-imposed limitation under Article 226 on the alternative remedy cannot be invoked in the face of the authority’s lacking the power. Holding that the grama panchayath's plea on the count of either acquiescence or estoppel has failed, the court observed that the very demand by the grama panchayath is beyond its powers and without any statutory basis. “So I hold that the petitioner's paying the tax earlier—even without protest, for instance—could not come in the petitioner’s way to raise a plea, and successfully at that, against the college being compelled to pay the building tax.”, the court said.